Fundraiser by Abraham Inc : Abraham Inc.'s Second Album! 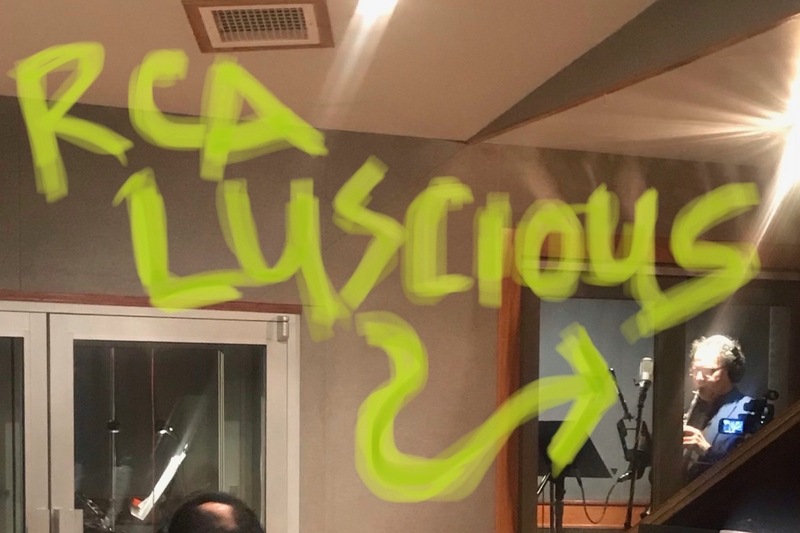 IT'S FINALLY HAPPENING – ABRAHAM INC. IS MAKING A NEW ALBUM!!! And we're reaching out to our friend, family, and fans to help us make it happen. Over the years, Abraham Inc. has been privileged to tour and make music with our trio of leaders and the rest of our band of world-renowned musicians. As we move forward with creating in a new kind of world, we want to make a second album full of the essential cultural diffusion & elevation that Abraham Inc. made 10 years ago with its first venture Tweet Tweet. Abraham Inc. will go into the studio in December and we need your support to make the second album possible! As you all may know, in this day and age record labels only supply a fraction of the funds needed to make an album, so your help will be critical! At this time in history, it means everything to us to be able to share our message of cross cultural collaboration with more people and to continue this creative mission in an ever-more polarized world. Abraham Inc. is an unprecedented collaboration between David Krakauer, Fred Wesley, and Socalled heralding a time when boundaries can erode, mutual respect should be presumed, and musical traditions can hit with full force without concession or appropriation. Abraham Inc.’s debut release Tweet Tweet peaked at #1 in Funk and #1 in Jewish and Yiddish Music, and #35 in music sales on Amazon. It reached #7 in Jazz on Billboard and was featured at #40 on the Billboard Heatseekers chart for fastest sellers. 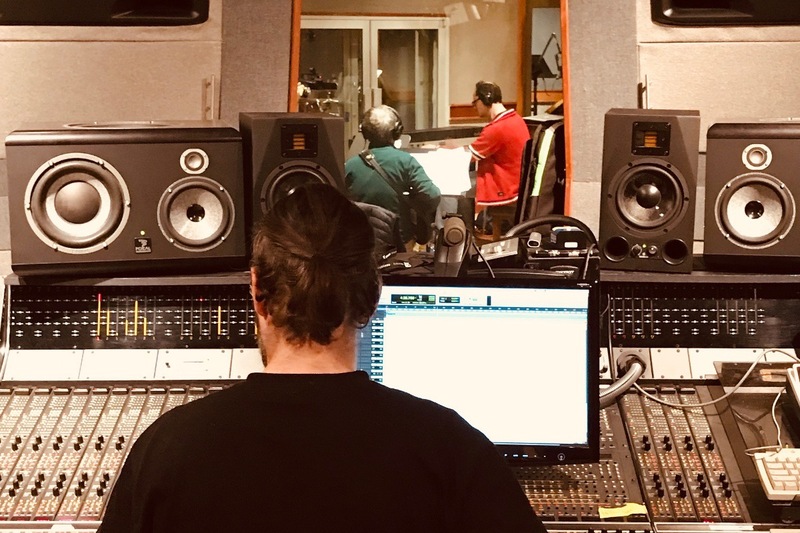 To show our appreciation for your support, we will send you downloads of a couple of alternate takes plus some exclusive, behind-the-scenes footage from our recording session! Where does the money from your donations to our gofundme go? The highest quality hard drives!!! Suffice it to say that when you’re trying to make the highest quality product, you need to use material that’s absolutely trustworthy! 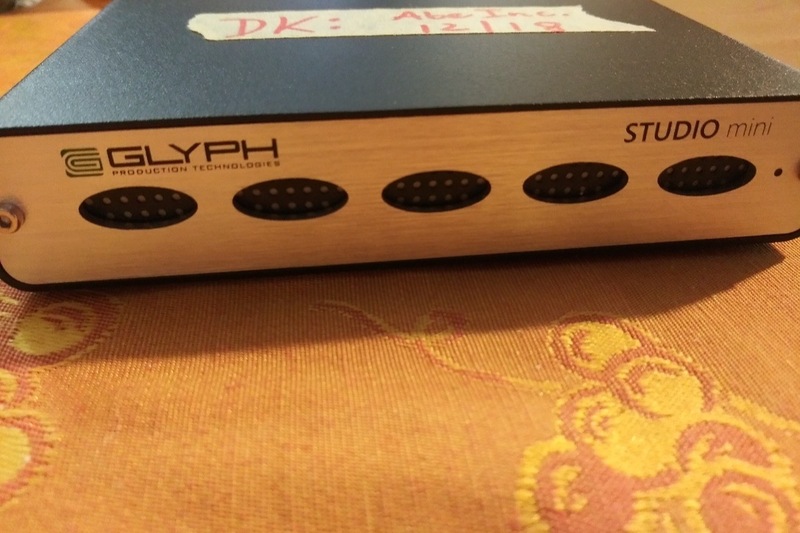 The whole album with all the takes, edits and mixes basically lives on two Glyph hard drives (this one included! ), so having dependable/durable hard drives is indispensable. We’re eternally grateful for your support. Please keep sharing and donating so that we can get to the finish line and get the music off the drives and into your hands! Where does the money go? To a fantastic studio with great gear!! EastSide Sound has one of the few remaining vintage RCA microphones in the world… AND DAVID LOVES IT! This incredible mic captures David’s sound in it’s natural state, where the past is pressed right up against the present in true Abraham Inc. fashion. We’re so grateful to all who have donated to make this the album everything it deserves to be!!! Please keep sharing our updates to keep our fundraiser growing. Where does the money from your donations go? To working with a top recording engineer!! This is Mark Urselli: our music engineer at EastSide Sound for our second album, and one of the best in the business! He’s a multi-grammy award winning PRO who we love working with!! He’s been recording David on everything from Checkpoint and Pruflas to Breath & Hammer (with pianist Kathleen Tagg). Given that it’s vital for us to have someone of Marc Uselli’s incredible ability to be part of our team, we are so incredibly grateful that you are supporting us in doing this right! Please help us keep our collection growing by contributing and sharing our campaign. The album journey continues!! 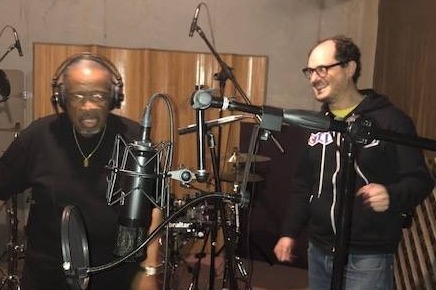 Socalled and David just flew to Atlanta to work with THE one and only Fred Wesley yesterday and today. Thanks to your support, all three of us were able to meet at a studio in Atlanta to accomplish this next phase of post-production. We are SOO grateful to all of you for your support- some music coming your way very soon!!! Please keep sharing our updates with your friends and continue to help us to build our funds to get this record made! !